Trees require minimal maintenance, but a little sensible pruning can ensure the tree remains healthy and safe and grows in an attractive shape. where needed trees can be topped for safety, aesthetics or to reduced shading. 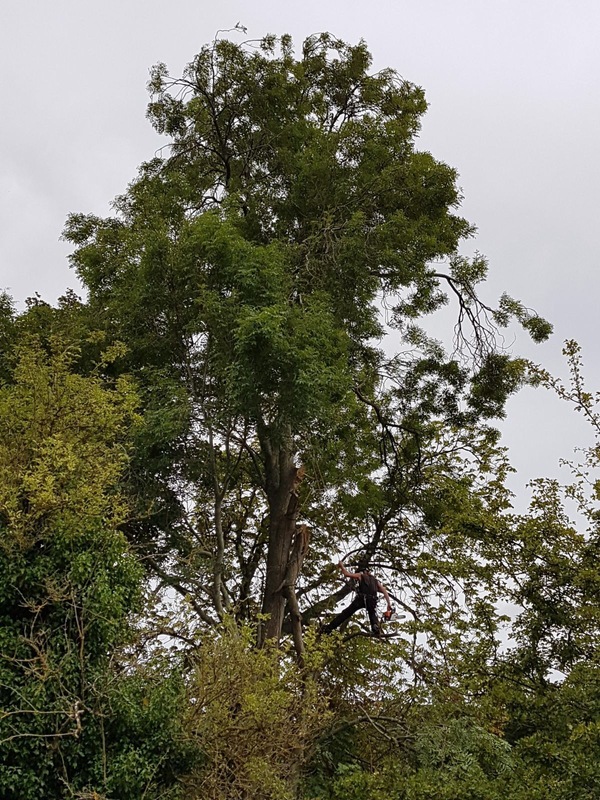 Kent Landscaping can deal with trees of any size and in any location, if a tree is in close proximity to existing trees or property we can 'Dismantle/Sectional Fell the tree so as not to damage adjacent trees or property. All sites are cleared of all debris after each job. We will straighten and tidy hedging and can tackle the tallest hedge, We can also remove unwanted hedges including the stumps. 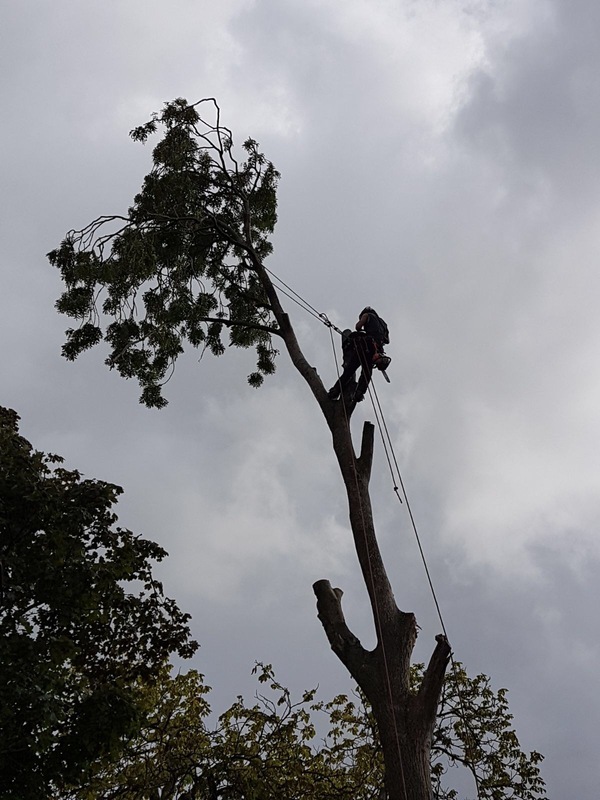 Kent Landscaping services tree surgery, we offer topping and pruning of trees and sectional Fells. Our hedge maintenance of cutting and trimming or a complete remove. we offer these services throughout Kent, covering Canterbury, Herne Bay, Whitstable, Margate, Ramsgate, Broadstairs, Sandwich, Deal, Dover, Folkstone, Ashford and Faversham.